Looks like a business called “Rosarito Soups” and tied to a North Beach restaurateur will take over the shoebox-sized space near Mission and 17th streets that used to be home to Minako Organic Japanese Restaurant. 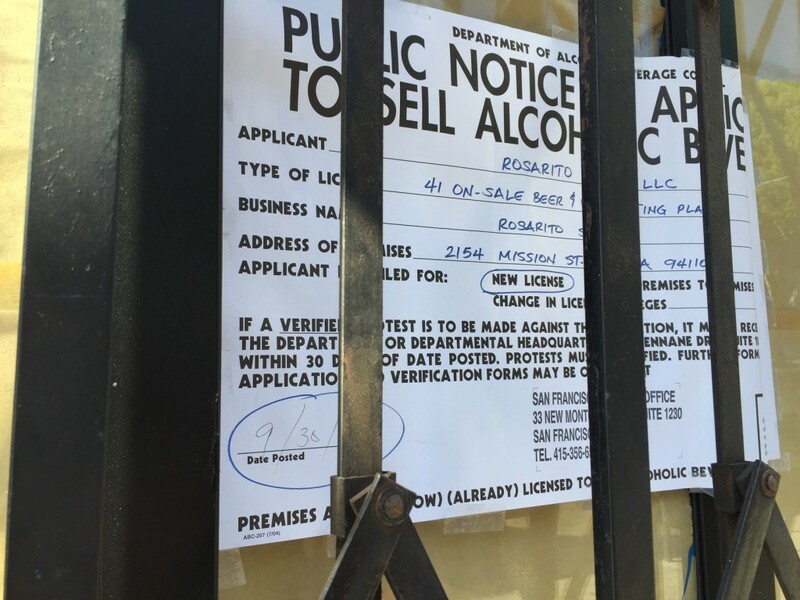 According to a notice posted in the 2154 Mission Street’s front window, Rosarito Soups has an application, still pending, to sell beer and wine there. 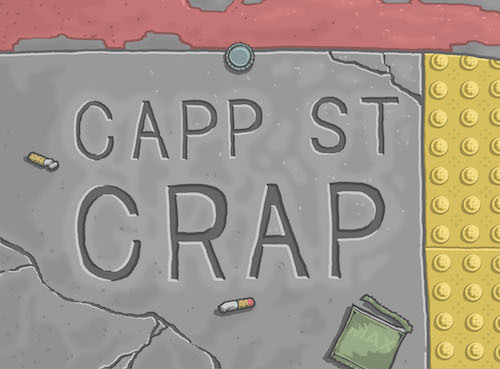 The new restaurant appears to involve Pete Mrabe, of North Beach’s Don Pisto’s and Chubby Noodle. According to California Department of Alcoholic Beverage Control records, “Pete Mrabe Management Inc.” is Rosarito Soups’ manager. The same company is listed as owner of Pisto’s Tacos, one of Mrabe’s other restaurants which he is in the process of moving to Lombard Street. 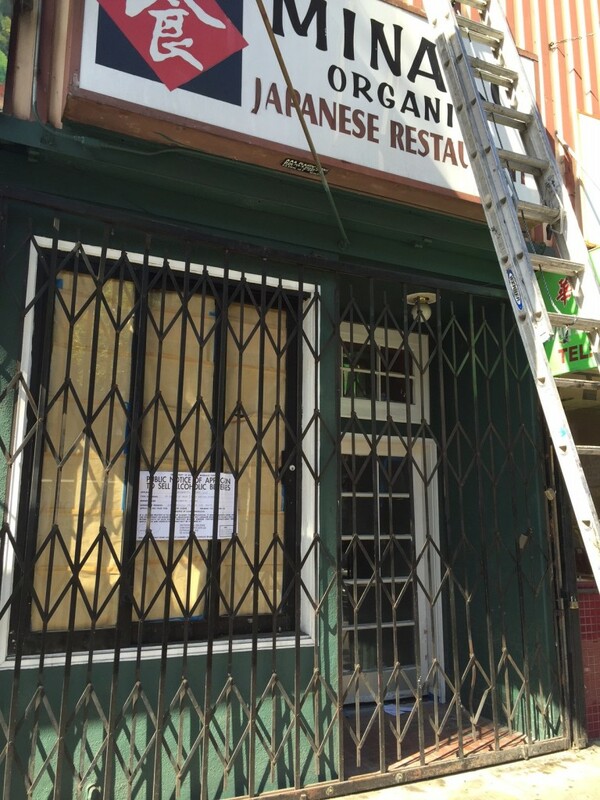 On Mission Street since 2000, Minako closed in April. This entry was posted in food, news, restaurants and tagged in Chubby Noodle, Don Pisto's, Minako, mission street, Pisto's Tacos.